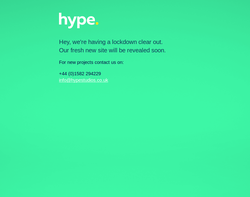 Web Design, E-commerce, Content Management systems and Hosting. Creative Web design and development, Content Management Systems, E commerce, Intranets/Extranets,Promotional mini sites and Online games. 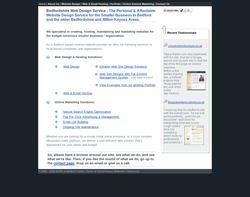 Website Design and Development, Content Management Systems and Email Marketing. Web design, web development, domain names, hosting and CMS. 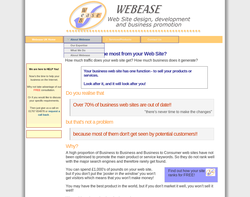 Quality Website Design , Web Site Hosting & Internet Marketing in Bedford for the budget conscious smaller company in Bedford and wider Bedfordshire and Milton Keynes areas. Web design, search engine promotion, web hosting and domain names. 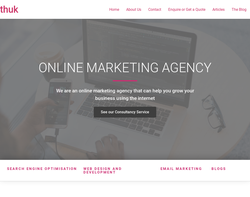 Web Design, Online Branding, Marketing SEO - At Web My Business Luton you get web design, online branding and marketing solutions under one roof. All our services are client oriented and we make sure that we give complete attention to each client�s demands and specifications. 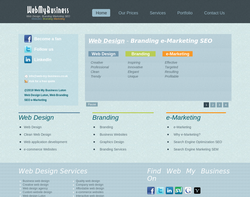 Web My Business promises you creative and professional websites that don't just look good but work great. Our close contact with our cusotmers results in consistent laid down outlook with business ideas and brand colour. 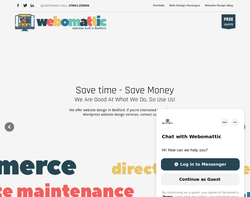 Webomattic builds and develops websites with a focus on the WordPress framework. Webomattic has a growing portfolio of websites for individuals, small business, artists & charity organisations. From small 'brochure sites', or online business cards through to e-commerce sites or blogs, Bedford based Webomattic can help you fulfil your web requirements. 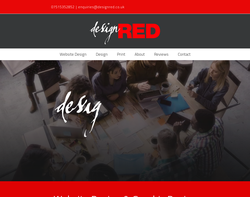 I am experienced web designer and developer covering Bedfordshire area who will help you with promoting your business online. 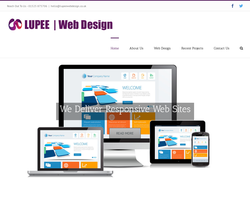 I offer bespoke web design and development packages: - Brochure Websites - Multi-Page Websites - CMS - E-Commerce - Website Maintenance - SEO Think of your website as of your shop or office - it needs to be presentable and modern. 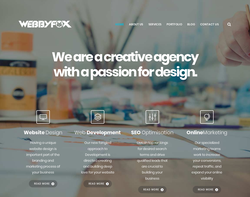 I design tidy and clean websites that are optimised for internet purposes... from single page websites, through content management systems (CMS) to ecommerce solutions. Improve your website visibility in search engines and get free hosting, free domain, free SEO and many more today! We works with a broad range of clients from local businesses to medium scale businesses. We produce corporate identity, shopping carts, advertising, websites, and e-marketing. We have highly motivated team which focus on latest technology in our development and design process. 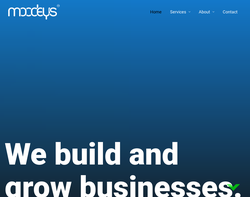 We love to develop and create business identity on web. 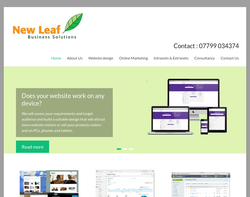 we are specialise from content management system (CMS), e-commerce system and bespoke web design and development. GMS Technology (UK) Ltd has been established with a clear vision to become multi-skilled and multi-dimensional IT service provider with a focus on high end strategic solutions along with the ultimate aim to evolve and become a leading One Stop IT enabled Service Provider. We have all the capabilities to provide IT enabled services and integrated online marketing solutions for small and medium business across the globe and are ready for challenges in terms of timely delivery, quality expectations of clients and measurable results. 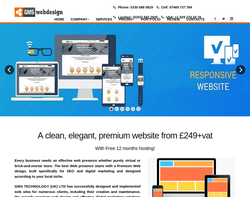 ll the websites that I build are user and mobile friendly, interactive and welcoming. They work on all platforms and are easy to update and use for you to maintain. Equia Marketing Solutions can also take care of your entire online presence including blogs and social media. Equia Marketing Solutions offers all marketing services from photography to website design and printed literature design. Focused on helping small and rural businesses.